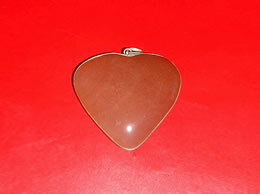 AA Quality, Stone - Clear Quartz Crystal, Shape - Pencil, Quality AA with excellent clarity. This beautiful Quartz Crystal Pencil Pendant is made of the good quality natural clear crystal quartz. 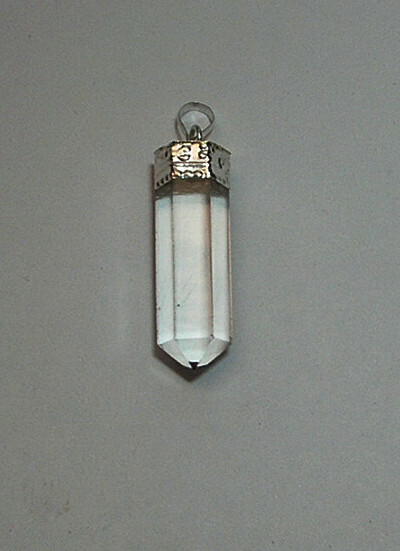 This Quartz Crystal Pencil Pendant has superb shine and luster. 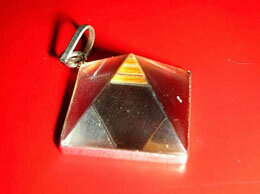 This exceptional design of the pendant has been hand crafted by skilled designer to give you the best. 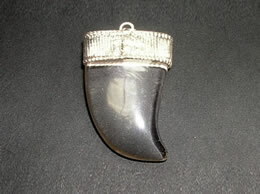 The crystal used to craft this pendant is has been mined with extra care. 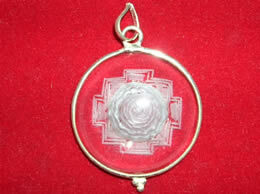 Prana Crystal is an eminent name in providing the best quality crystal pencil pendant. 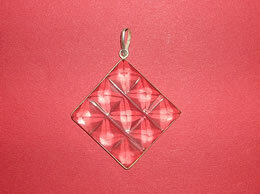 This modish design of the Quartz Crystal Pencil Pendant will look ideal when you wear it. 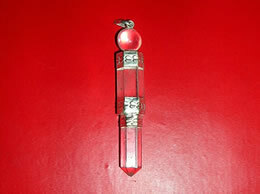 This Quartz Crystal Pencil Pendant is used to open your mind to new possibilities. 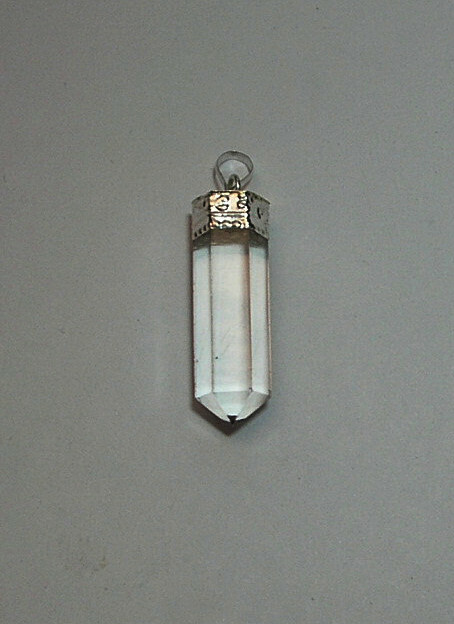 This Quartz Crystal Pencil Pendant is said to enhance one’s perceptiveness and help to stimulate analytical capacity. It also provide balance and calmness to ones mind. 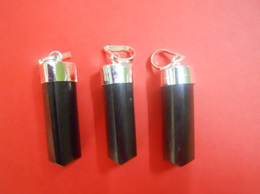 This Quartz Crystal Pencil Pendant is also said to improve positivity and promote friendly nature.